Cinnamon is one of the most well-known and widely-used spices in gastronomy. It’s one of the basic ingredients of many drinks recipes, and it has many beneficial properties. Bearing this in mind, it is worth knowing the properties of cinnamon and honey tea for weight loss. 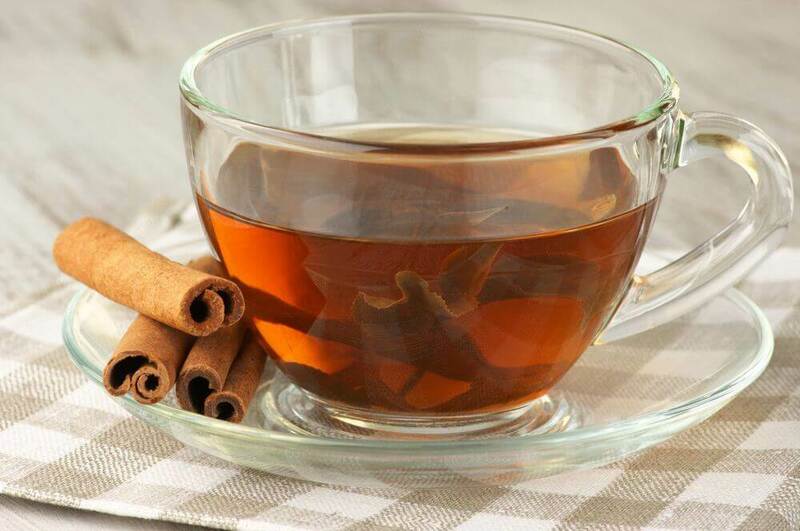 Cinnamon tea is recommended for keeping your body in good condition when temperatures are low. 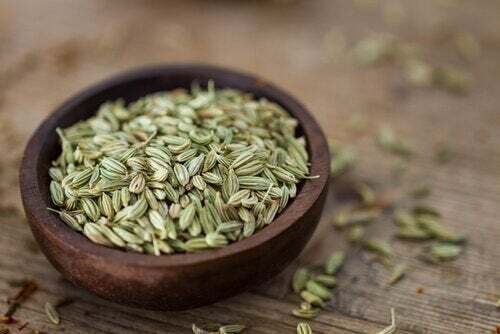 It also acts against viral infections as a natural astringent. 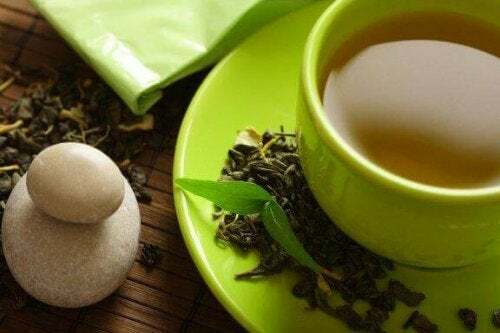 On the other hand, in relation to beauty, cinnamon tea has properties that promote weight loss. Believe it or not, it’s possible to lose weight with cinnamon. This is because it accelerates your metabolism, which favors fat burning. It has an effect that generates heat in the body, which affects the most significant fatty tissues like those in the neck and the abdomen. However, this is just the start of the special properties of cinnamon that you should take advantage of if you want to lose weight. Other effects it causes in your body include the fact that it reduces blood sugar levels and your cholesterol. When there’s a high level of sugar in your blood, this affects blood circulation to each of your vital organs, as weel as cellular oxygenation. Two of the potential consequences of this process are obesity and diabetes. 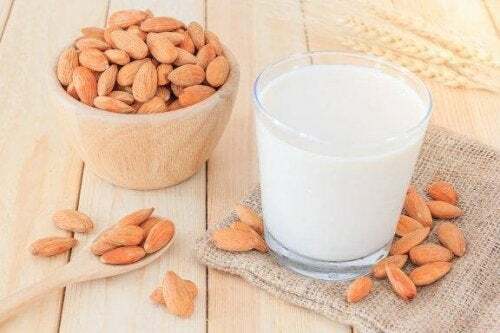 Similarly, when a person has high levels of cholesterol, this also affects the blood circulation, which leads to an increased likelihood of heart attacks, strokes and vascular obstruction, among other things. 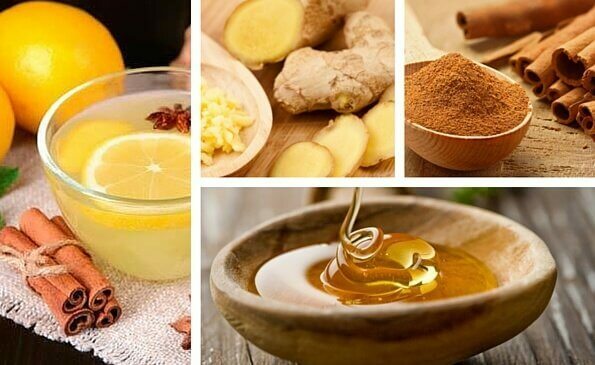 Honey also has an important contribution to make, whether you want to lose weight or make changes towards a more natural diet. It’s an excellent antioxidant, anti-inflammatory and anti-bacterial agent. 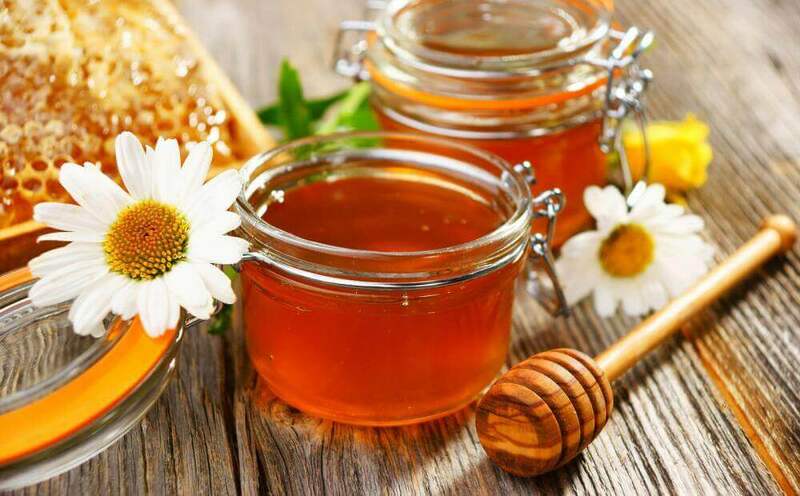 Honey is very useful for preparing drinks and desserts, especially to substitute unhealthy ingredients. That said, how ever many powers honey has, it does have to be consumed in moderation. This viscous liquid has almost the same calorie content as refined sugar. So, if you want to lose weight, it’s best not to go over the recommended amount. Preparing a delicious cup of cinnamon and honey tea is so simple that you won’t believe it. Heat the water without letting it boil. Add the cinnamon and honey. Stir it so that all the ingredients mix in and you’ll have a delicious tea ready to drink and help you lose all those extra pounds! If you want, you can add a few drops of lemon juice if you like an acidic touch. 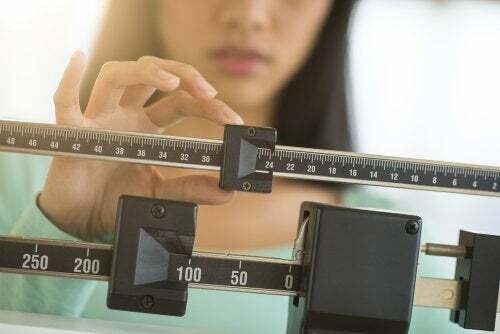 When we’re talking about losing weight, it’s important to bear in mind all the little details that will help us get the best of the benefits, including the specific time to drink this infusion. 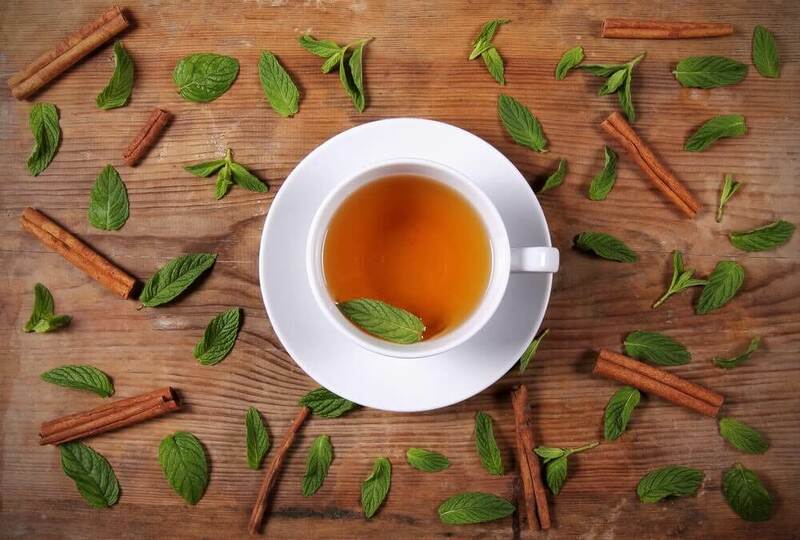 We recommend drinking a cup of cinnamon and honey tea half an hour before breakfast or before getting ready for bed. You’ll get the same slimming benefits in both cases. Next, we’re going to explain some of the contraindications of going over the daily dose of cinnamon and honey. The possible side effects of excessive cinnamon consumption include the risk of depression and liver damage. On the other hand, honey tends to cause disturbances in people who are allergic to pollen. So, bear in mind that to get the benefits you need to stick to the recommended quantities. Be responsible for your well-being and general health and combine a physical exercise routine with a healthy diet. This cinnamon and honey tea helps to lose weight, but it doesn’t do magic.